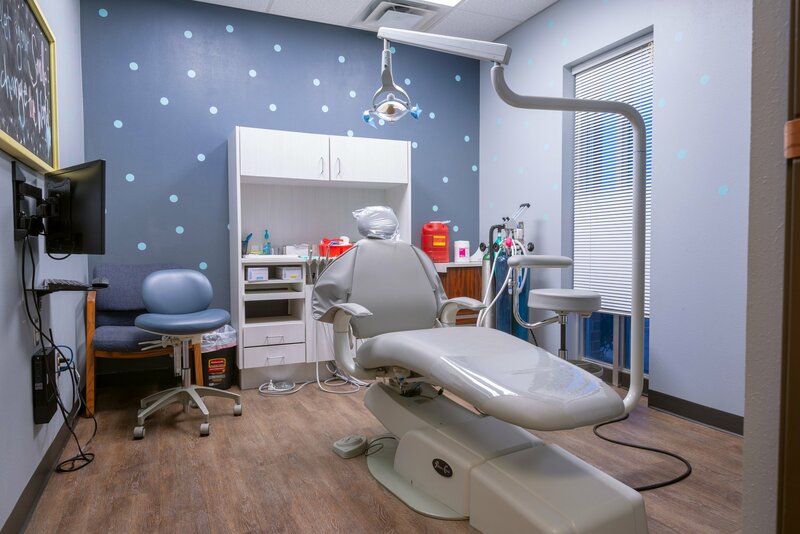 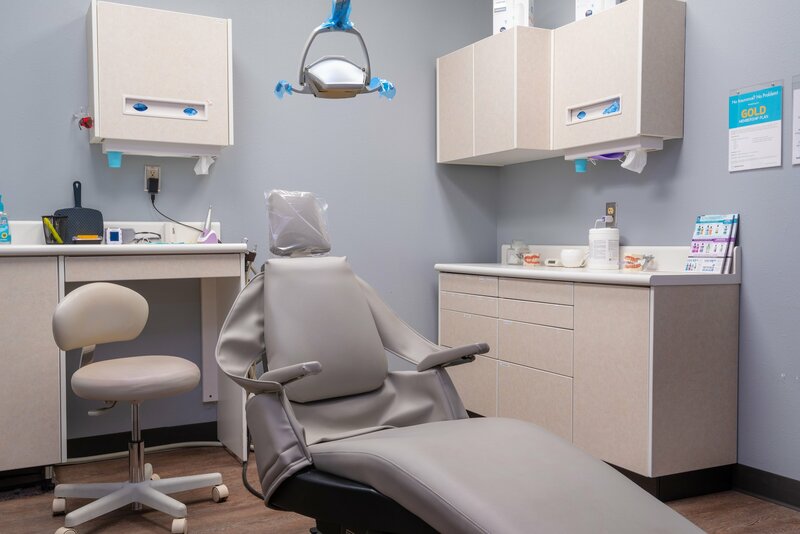 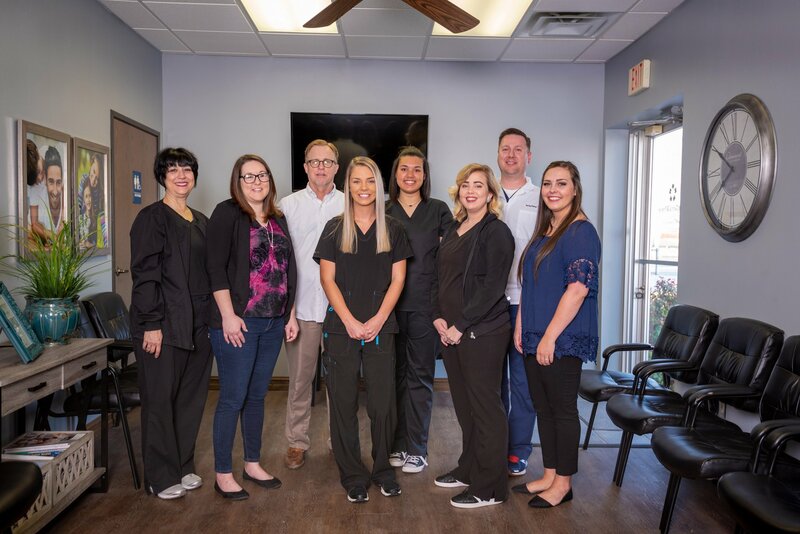 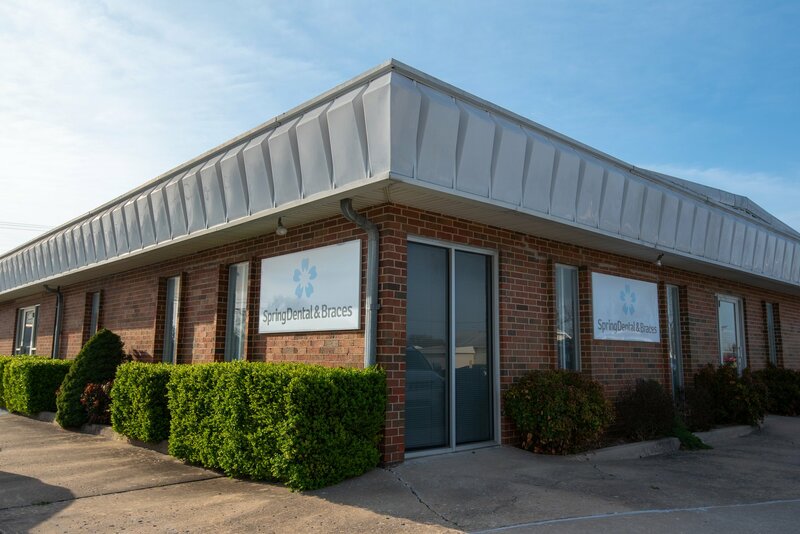 Affordable and reliable dental care is just the beginning at Spring Dental in Pryor, Oklahoma! 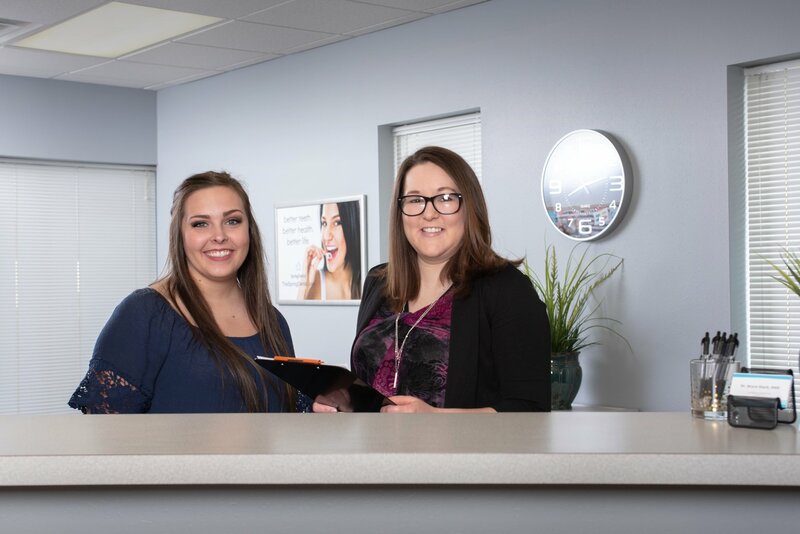 We accept most dental insurances, and walk-ins are always welcome! 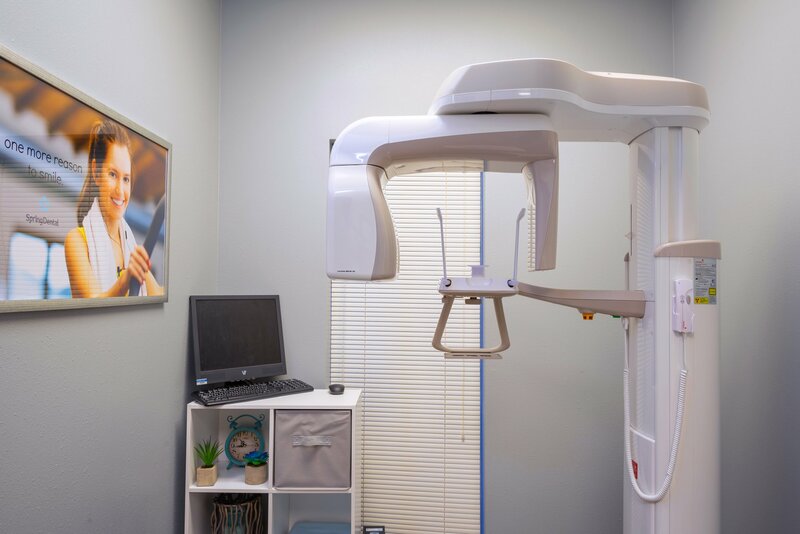 Our dentists are ready to assist you in achieving and maintaining your long-term dental health goals. 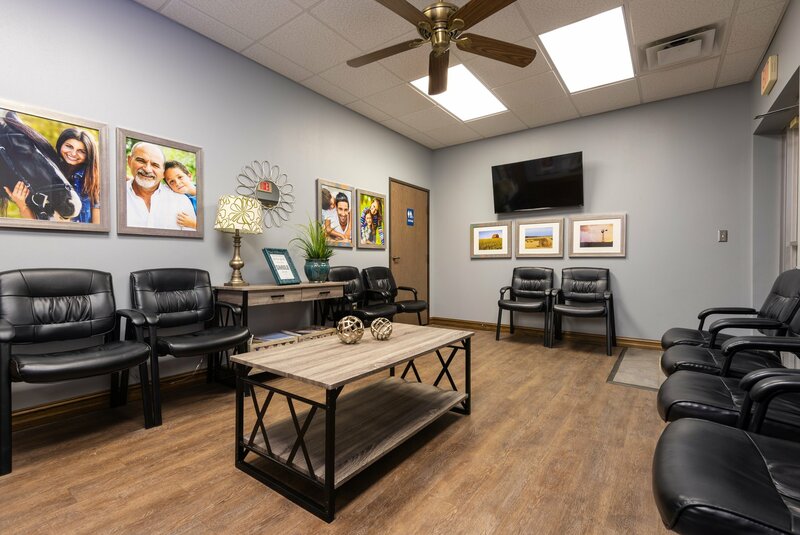 Stop in today to experience the Spring Dental difference!